Register your 2-person team and tackle 8 fun-filled, challenging stages in a mix of bays and natural terrain. And, best of all, you get to contribute to The D.C. Project! 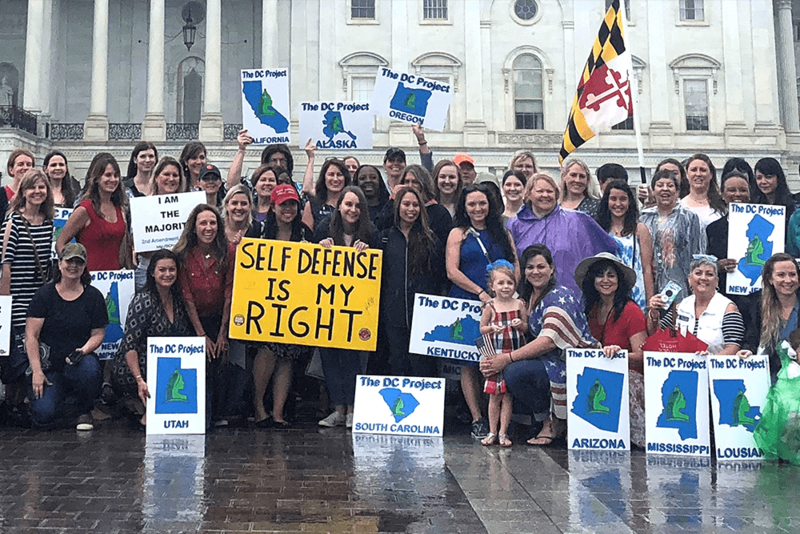 A nonpartisan initiative of 50 women from 50 states who foster relationships with their legislators to reveal the faces and stories of real gun owners and educate them about firearms safety. NEW! A sponsored shooter has many hats to wear at a match. Learn the skills you need to effectively represent your brands. Professional shooters and power couple Dianna and Ryan Muller participate in a number of sports, projects, and initiatives. 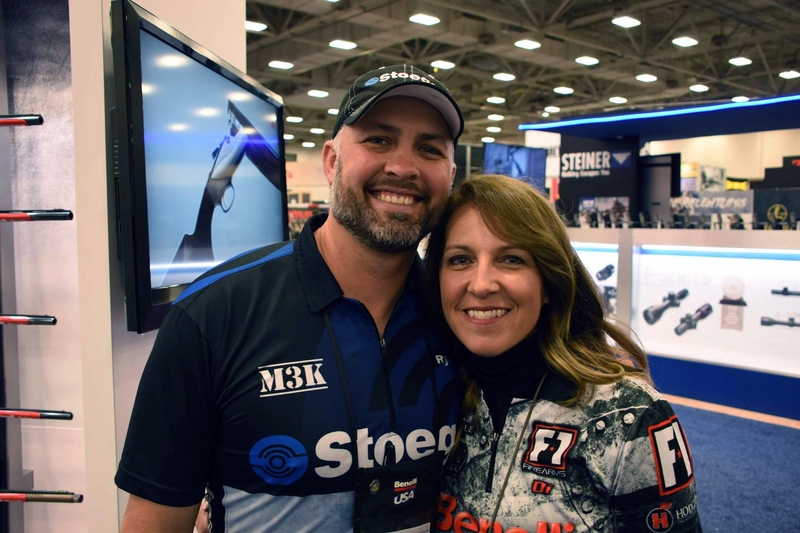 Whether it is teaching, mentoring, or encouraging, Dianna and Ryan Muller are committed to making positive difference in the firearms industry. 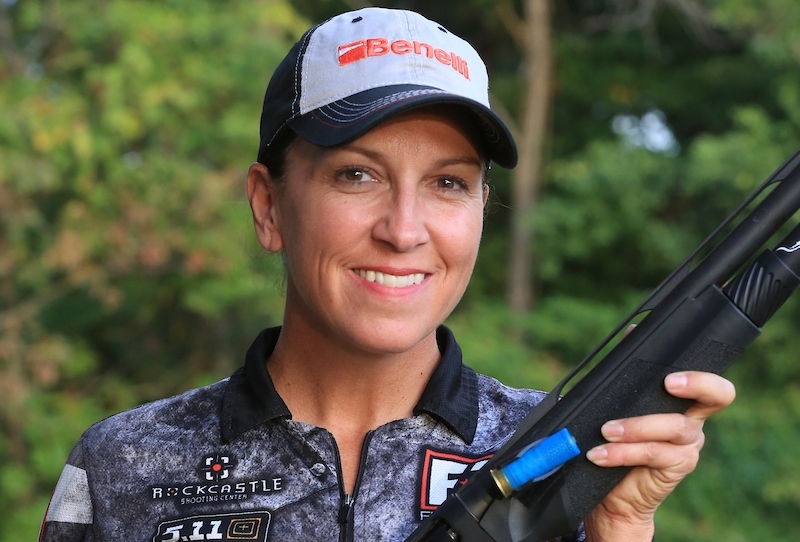 As sponsored competitive shooters, they represent their brands in a positive light. They are always mentoring new shooters and educating others to be better. 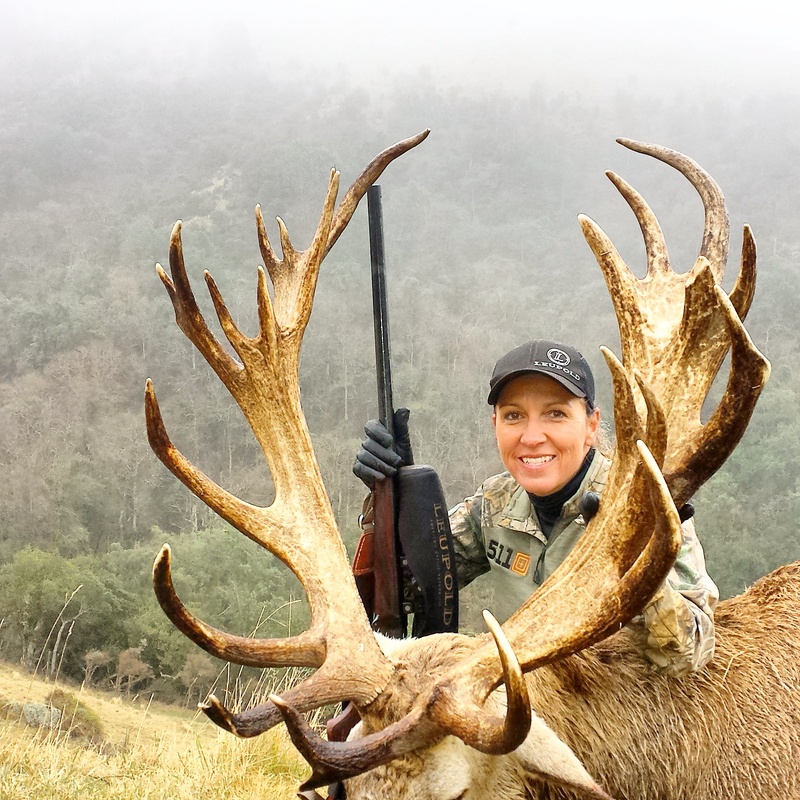 As hunters, they are dedicated conservationists. They protect and enhance wildlife habitats and apply certain hunting mentalities to the U.S. based on those international experiences. Participate in an upcoming match, hunt, camp, or event!